Let your passion for discovery lead you. The 2018 Renegade Trailhawk® fuses iconic Jeep® Brand capability with modern style and technology. 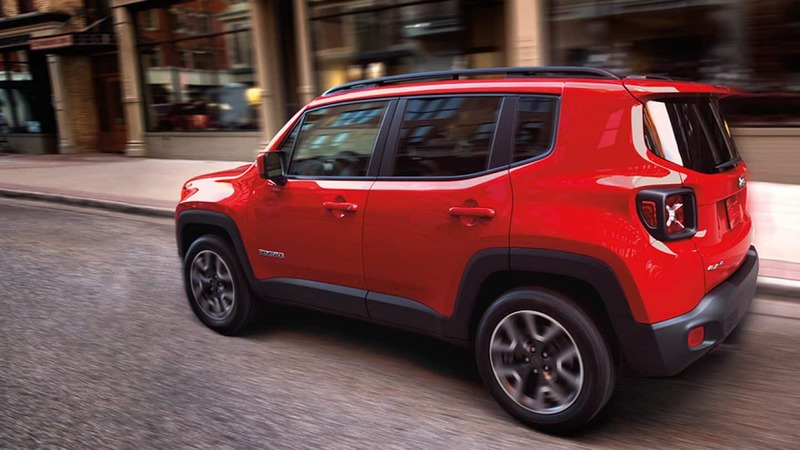 A redesigned center stack and additional bold red interior accents give the Renegade interior a new look, while a powerful 2.4L Tigershark® MultiAir® 2 engine delivers the power and torque you need. Estimated total price and monthly payments are based on options chosen and are for illustrative purposes only. This calculation reflects amounts in U.S. dollars rounded to the nearest whole dollar. Your monthly payment, down payment, rebate, and vehicle price may vary. Tax, license, title, insurance fees, destination and handling charges are not included. Dealer price may vary. See dealer for details. All information applies only to vehicles sold in the U.S. FCA North America reserves the right to make changes at any time as to vehicle availability, destination, and handling fees, colors, materials, specifications, features, accessories, packages and models. Not responsible for typographical and computer errors. MPG: Based on EPA estimates. Actual mileage will vary with options, driving conditions, driving habits and your vehicle’s condition. Other options available for other trim levels. Some color package, and option selections may include, exclude, or require the purchase of additional options and packages. All exterior and interior images and specifications contained on this website are based on latest product information available at the time of posting and may vary slightly from actual product. See John L Sullivan Jeep for details. 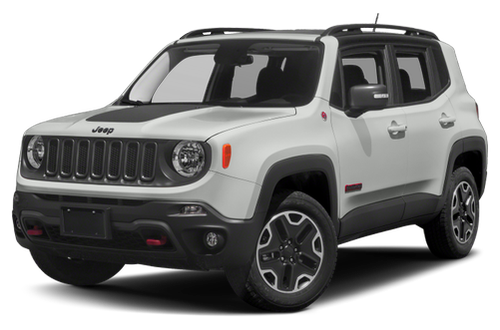 2018 JEEP RENEGADE TRAILHAWK® The Trail Rated® Renegade Trailhawk® has everything you need to push the boundaries of adventure. The Jeep® Active Drive Low 4×4 System and Rock Mode in the Selec-Terrain® Traction Management System are exclusive to Trailhawk models, making them the ultimate off-roading partner. A powerful standard 2.4L Tigershark® MultiAir® 2 engine and outstanding 4×4 capability prove the Trailhawk won’t shrink from a challenge. 2018 JEEP RENEGADE LIMITED Explore your world with passion and confidence. Heated leather-trimmed front seats are eight-way adjustable and feature power lumbar support for even more comfort. 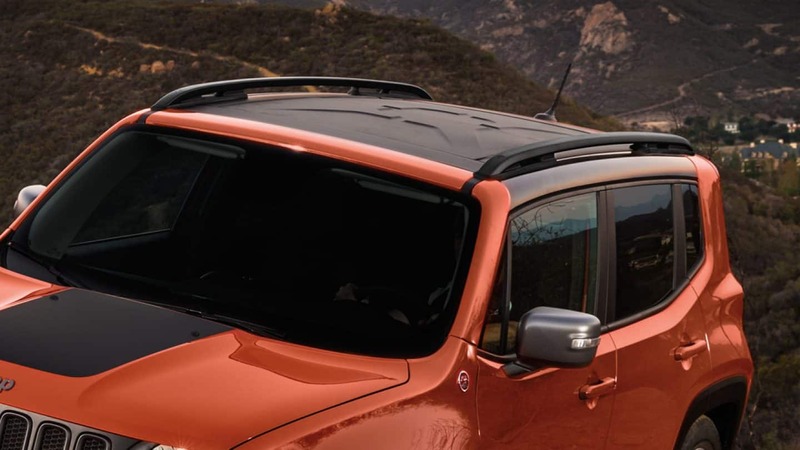 The spacious and configurable interior is enhanced by the latest generation of Uconnect® systems, and two available sunroof options—My Sky® and the CommandView® Dual-Pane Panoramic Sunroof—top the 2018 Renegade Limited off in style. The Renegade can be equipped with either the standard 1.4L MultiAir® Turbo engine or the available 2.4L Tigershark® MultiAir 2 engine. Both engines offer outstanding efficiency and responsive power for a refined driving experience. 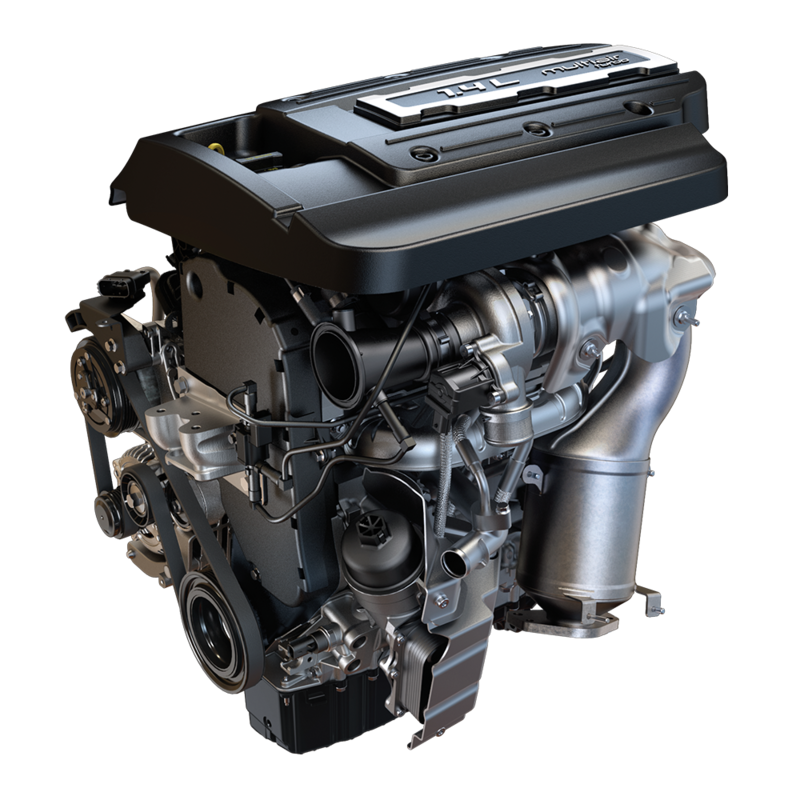 This engine features advanced MultiAir® technology that offers outstanding power and torque with reduced emissions. It’s standard on Limited and Trailhawk® models and is paired with the nine-speed automatic transmission. 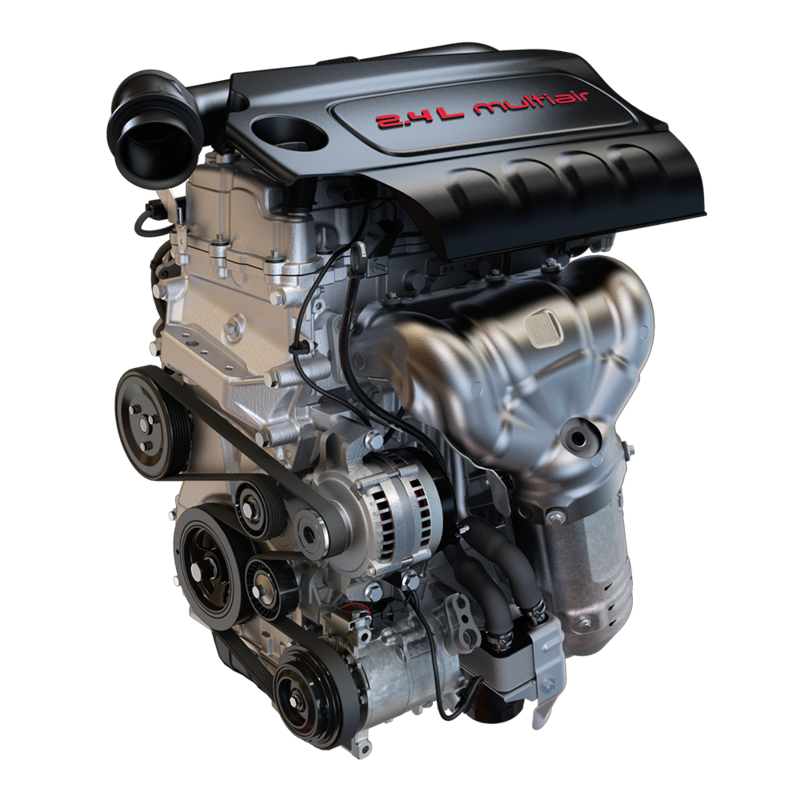 This powerful, fuel-efficient engine takes full advantage of our advanced MultiAir® technology. The system varies the volume of air consumed by the engine, resulting in superior performance and strong pulling power. It’s standard on our Sport and Latitude models. 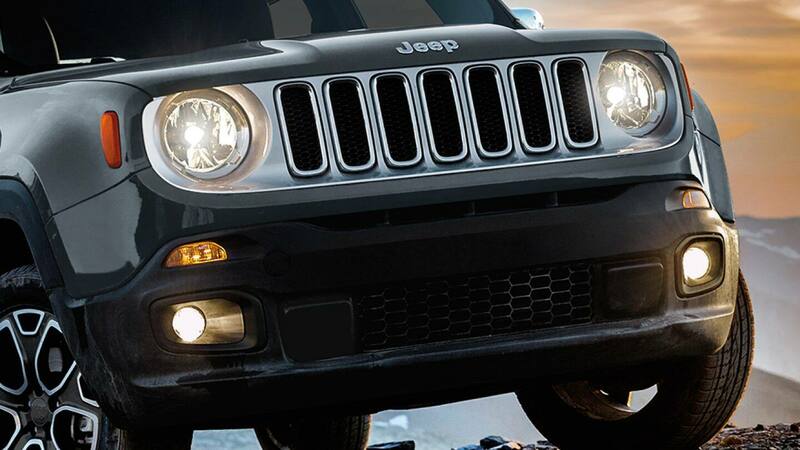 The Jeep® Renegade offers an available nine-speed automatic transmission. 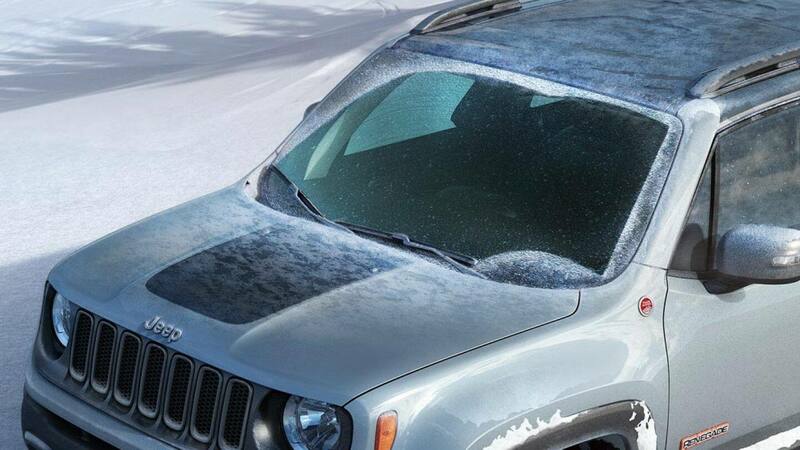 Every Renegade equipped with the available 2.4L Tigershark® MultiAir® 2 engine benefits from this transmission. The wider gear selection brings outstanding launch characteristics, remarkable efficiency and virtually unnoticeable shifts between gears. Always tow within the vehicle’s capacity. Properly secure all cargo. Always drive carefully, consistent with conditions. Always wear your seatbelt and obey traffic laws. 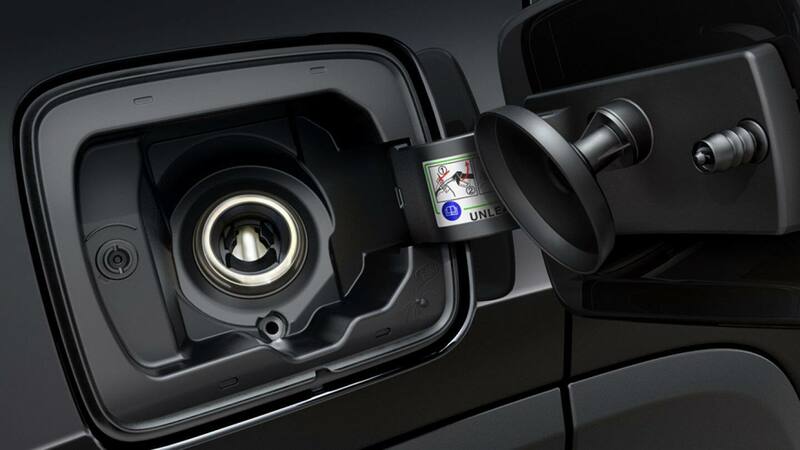 Make refueling a breeze. The fuel filler opening on the Renegade is capless. Just press the filler door to open and you’re ready to fill up. 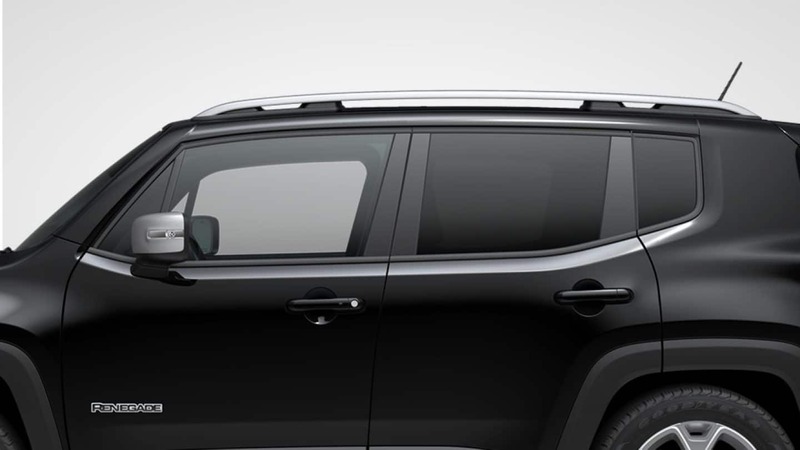 The Jeep® Renegade includes full-length front and rear side-curtain airbags, a driver-side inflatable knee bolster airbag, seat-mounted side airbags for front occupants and advanced multistage driver and front passenger airbags. 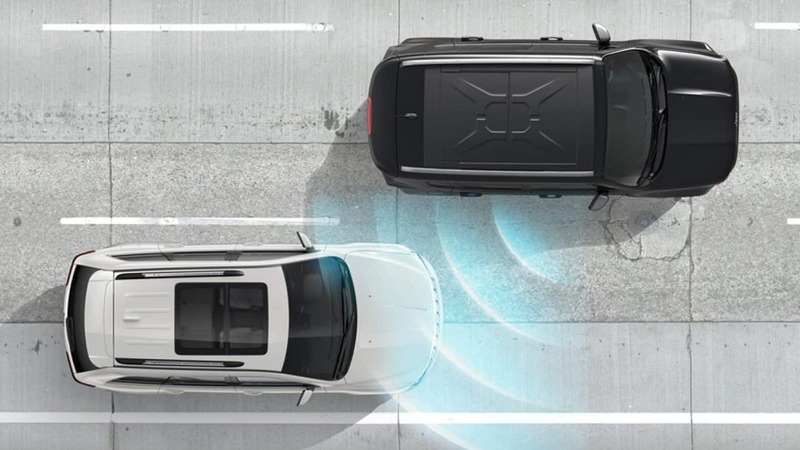 The available Blind Spot Monitoring System constantly monitors the blind spot zones between you and other drivers via dual wideband radar sensors. This system can identify the lines on the road and determine if the vehicle moves out of a lane without the turn signal being engaged. A visual signal will show on the exterior mirror and the steering wheel will shake slightly to warn the driver of the unintentional movement. Getting your vehicle in and out of parking spaces can be challenging. The Renegade is available with systems designed to help make it easier. Pull into and out of parking spots easily with the ParkView® Rear Back Up Camera. 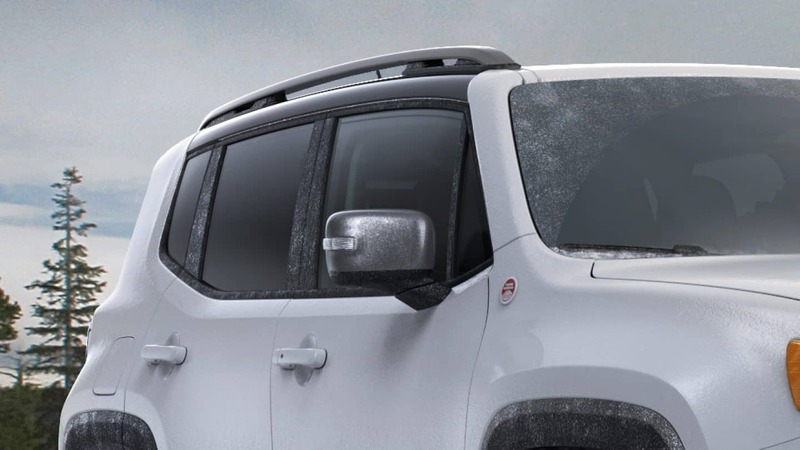 The ParkView system is standard on all models and provides a wide-angle view of the area behind the Renegade with dynamic gridlines overlaid on the Uconnect® touchscreen to help with alignment. 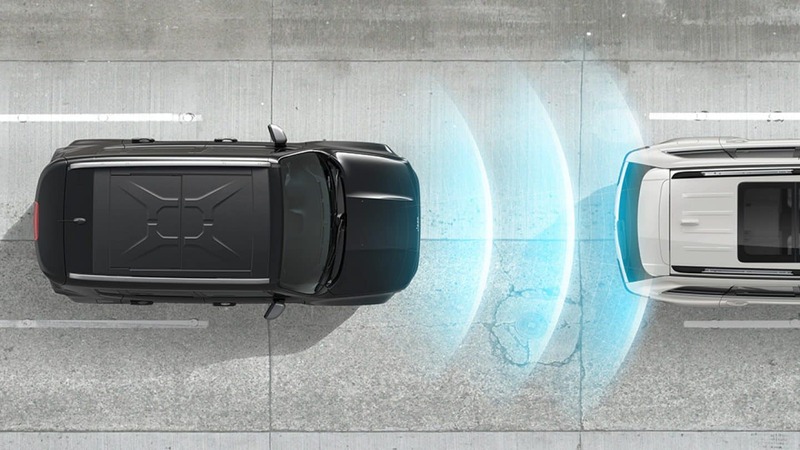 The available ParkSense® Rear Park Assist System uses sonar to detect stationary objects behind the vehicle. Audio and visual signals alert the driver when obstacles are close, allowing the driver to adjust his or her parking procedure. Rear Cross Path Detection warns the driver of traffic moving behind the Renegade whenever the vehicle is shifted into reverse. 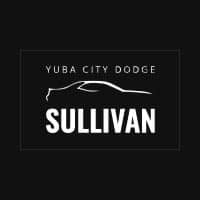 Use the directions link below, or call us at (530) 742‑6406 for directions to John L Sullivan Jeep Chrysler.